No. 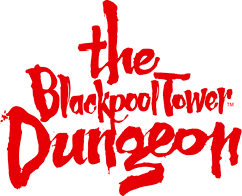 As the Resort Pass covers a range of many different Blackpool attractions at a discounted rate, vouchers and further discounts cannot be used in conjunction of this purchase. For more info on the Blackpool Resort Pass please click here to see the Blackpool Resort Pass website.